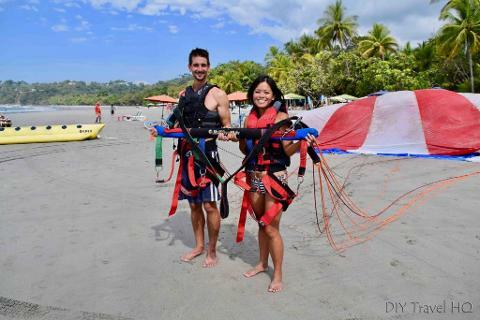 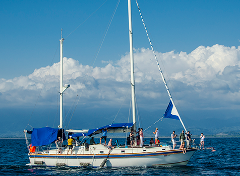 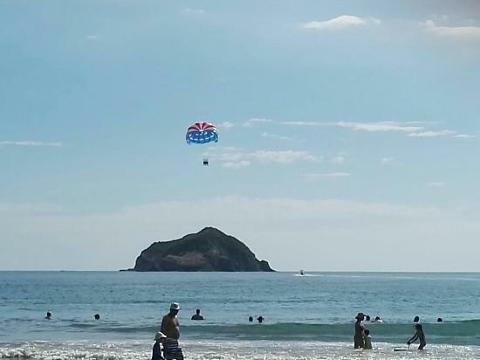 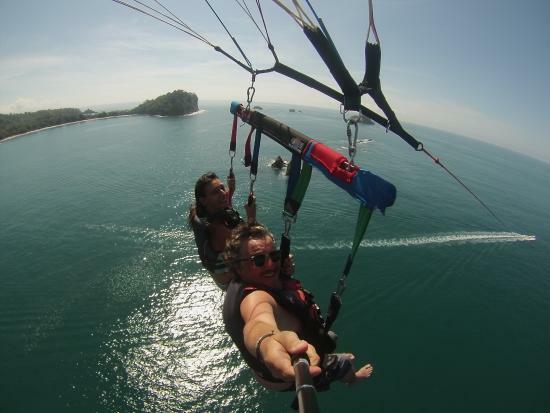 We are the pioneers of parasailing in Costa Rica let us give you a bird’s eye view of the beautiful Manuel Antonio coastline from up to 600 feet above the Pacific ocean. 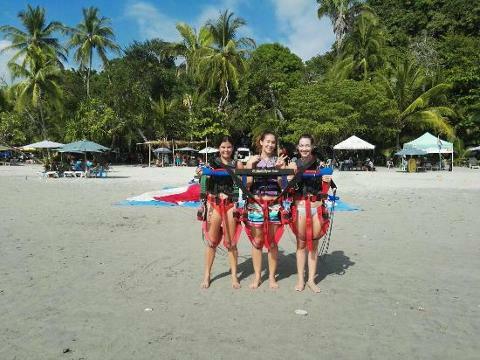 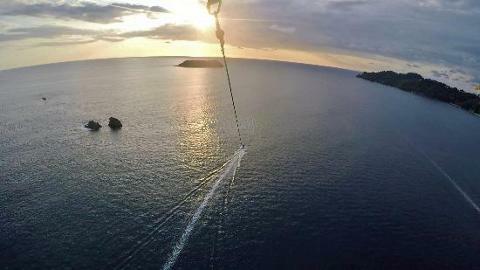 Parasailing is so easy and relaxing and anybody can do it. 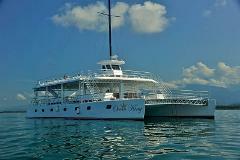 Completely safe and secure, is fully licensed and insured and has an impeccable safety record. 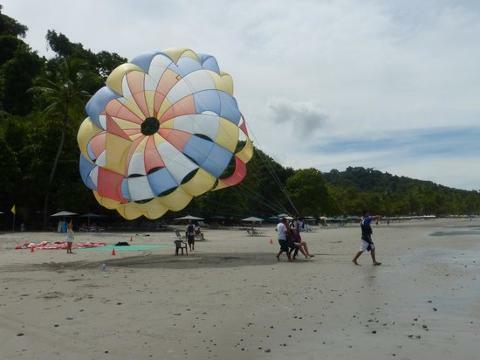 The luxury tour will offer you a longer flight time.